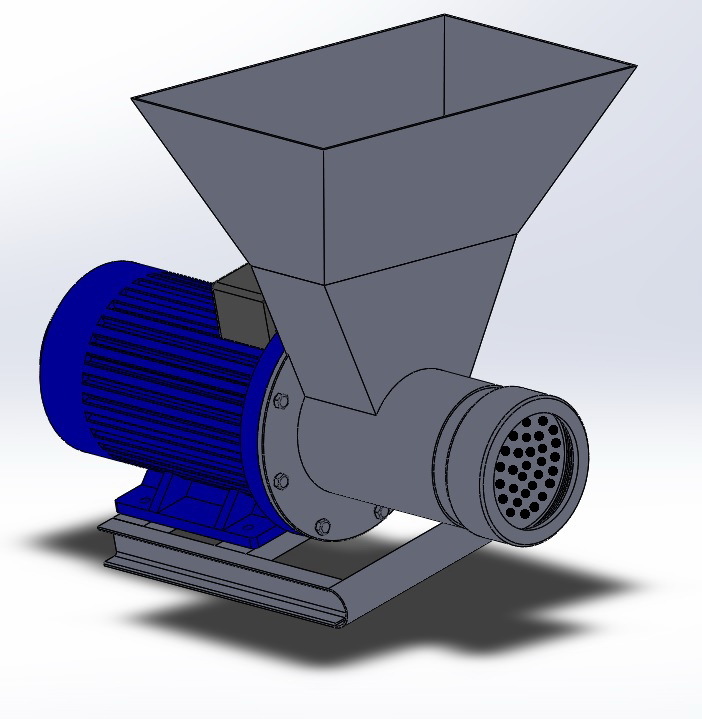 The Screw paste-preparer ShIP is intended for thin crushing of damp processed raw materials. It is applied to agricultural products processing, and also in fuel preparation. The paste-preparer ShIP can be used for preliminary preparation of raw materials before its processing in Cavitator KIP in which paste is crushed to a micron condition.